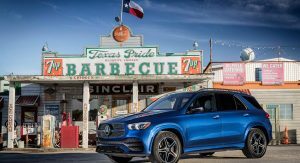 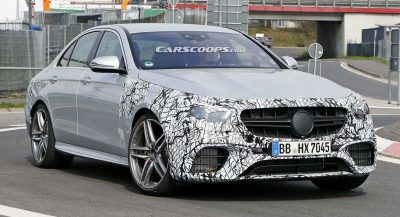 Mercedes-Benz has waited for the LA Auto Show to announce U.S. pricing for the all-new 2020 GLE SUV. 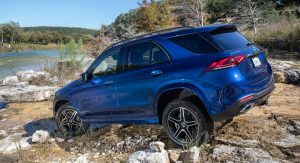 The BMW X5 rival offers three models in the United States: the GLE 350, the GLE 350 4Matic, and the GLE 450 4Matic. 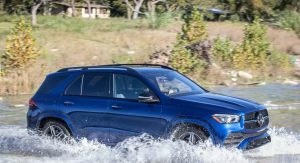 The base rear-wheel-drive GLE 350 starts at $53,700 while the upgrade to the GLE 350 4Matic with standard all-wheel drive will set you back $56,200. 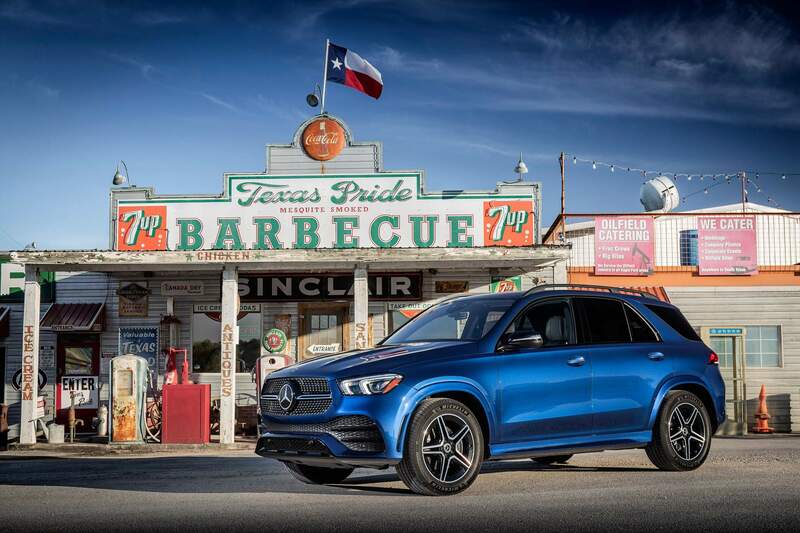 As for the range-topping (for now) GLE 450 4Matic, it starts at $61,150. 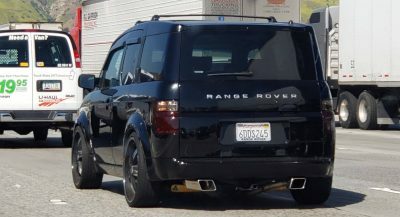 All prices exclude a $995 destination and delivery fee. 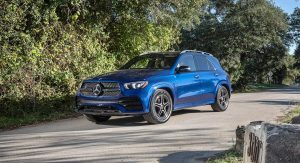 The 2020 Mercedes GLE 350 and GLE 350 4Matic feature a 2.0-liter four-cylinder turbo engine rated at 255 hp and 273 lb-ft (370 Nm) of torque. 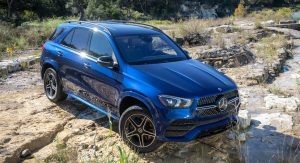 The GLE 450 4Matic packs a 3.0-liter inline six-cylinder turbo unit with EQ Boost 48-volt technology for a total of 362 hp and 369 lb-ft (500 Nm) of torque. 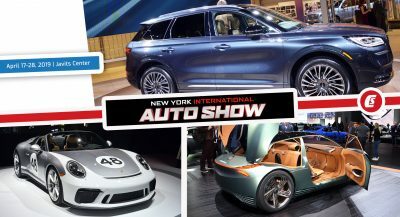 Regardless of the engine choice, the 9G-Tronic 9-speed automatic transmission is standard. 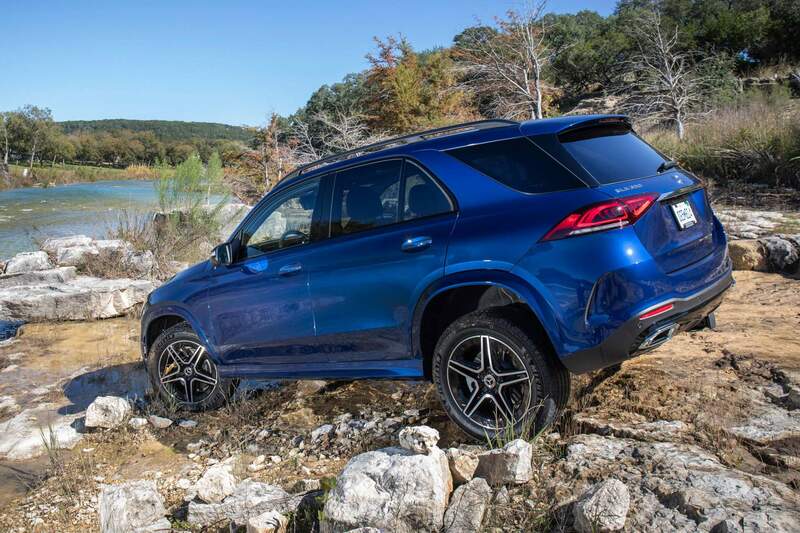 The GLE 450 4Matic offers access to the optional E-Active Body Control suspension that allows individual control of the spring and damping forces at each wheel. 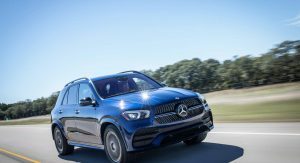 Mercedes claims the sophisticated suspension enhances on-road comfort thanks to Road Surface Scan and a curve inclination function, as well as off-road capability. For example, the Free-driving mode helps to rock the GLE free by raising and lowering the suspension level if it becomes bogged down. 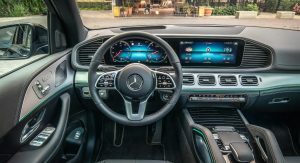 Standard equipment on the 2020 Mercedes GLE includes the dual-12.3-inch MBUX infotainment system with voice control, Mercedes-Benz Navigation, LED headlamps, Hands-Free Access, as well as safety features such as Blind Spot Assist and Active Parking Assist. 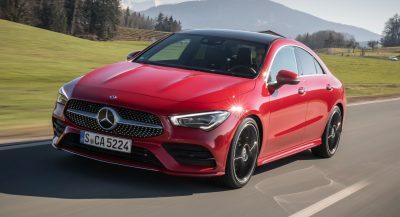 New optional features include the larger panoramic sliding sunroof with a 50-percent larger viewing area, 4-Zone Climate Control, Inductive Wireless Charging, and Active Stop-and-Go Assist. 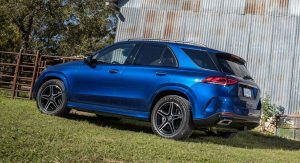 The 2020 Mercedes-Benz GLE 350 4Matic and GLE 450 4Matic will arrive in U.S. dealerships in spring 2019, followed by the GLE 350 in the summer.